I have so many issues with this movie based on this trailer alone, starting with: why is this Shaft film a comedy? I’m sure we would never see a comedy with James Bond as the lead character. Studios have released successful parodies of James Bond films but not called the movie “James Bond.” Why is this level of disrespect being allowed with Shaft? Why are we being subjected to so many clichés in one film? 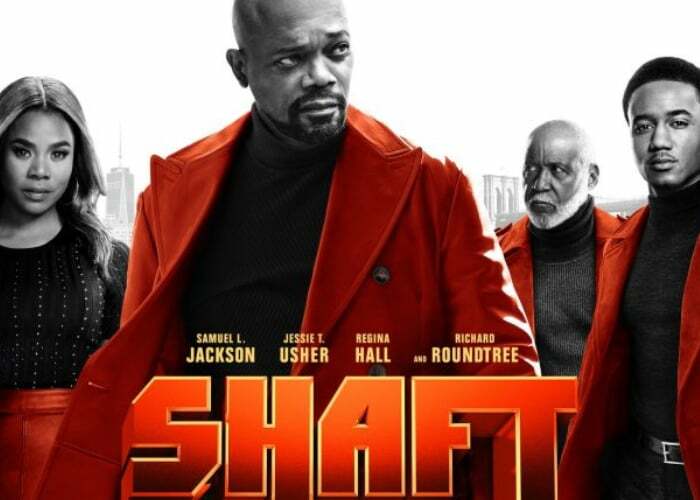 First of all there’s the character of Shaft, Jr. (should be the III) — played by Jessie T. Usher — as sheltered, anxious, scared and unfamiliar with the world. 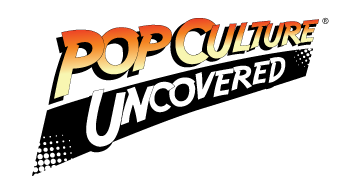 The opening scene also leads one to believe that Shaft, Sr (Samuel Jackson) was not involved in his son’s upbringing. While he may not be familiar with guns, the case he is making about misogyny while being threatened with a bat rings false. All of this plays on the notion that a single black mother raises cowardly men. Which leads me to the nameless character played by Regina Hall, as Shaft III’s mother. The role is written as bitter, lashing out at her son’s father and disrespectful to any woman who is around him. The other women in this film seem to be just props to lust after. Don’t get me started on the age difference between these two. After the previous year where black women were warriors, queens, scientist and superheroes, this movies firmly reminds us to get back to our ‘place‘. The only thing I like about this movie from this trailer is that they are using the three generations of the Shaft family. I love that the original Shaft, Richard Roundtree, is in the film and that he is a part of the action — not just someone the younger Shafts visit and leave. This film could have been so much better. We know that there are writers, directors, etc. in Hollywood that could have created a better movie with these characters; something that would propel the franchise another 20 years. In my opinion, the franchise will die this year… and if this is what it’s become? I’m fine with it.